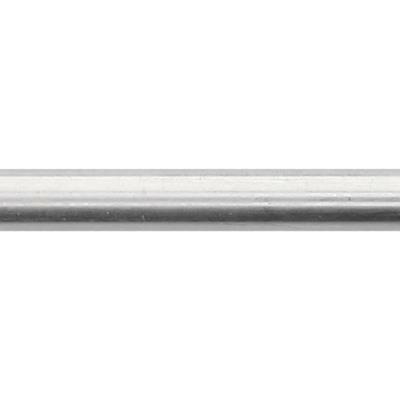 Sterling Silver 2.6mm 24 gauge Heavy Wall Tubing, 1.4mm ID. Sold in 6 inch pre-cut segments. 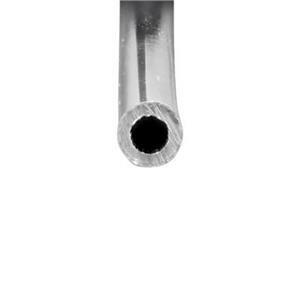 Bulk tubing is indispensable for the jewelry fabricator. Use this heavy wall stock to create your own tube settings, crimps, hinges or custom length segments. Do not cut tubing with shears or you will crush it. Instead, use your jewelers saw. Sold in pre-cut six inch lengths for easy shipping. Custom cut lengths are not available.